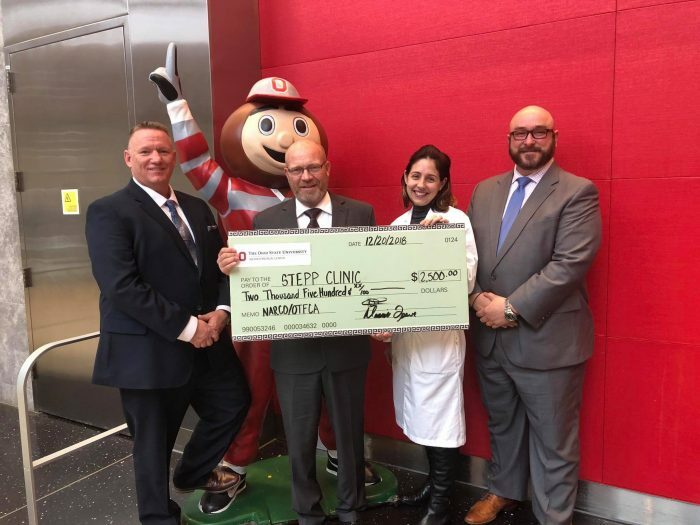 On December 20, Ohio Narco and Ohio Taskforce Commanders Association presented a $2500.00 dollars check to The Ohio State University Wexner Medical Center STEPP Clinic. The STEPP Clinic helps individuals who are pregnant dealing with addiction. 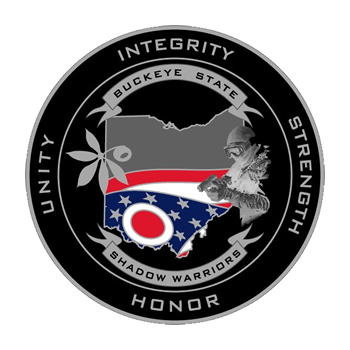 Ohio NARCO is a not for profit Law Enforcement Association serving Ohio’s Law Enforcement community. With over three-hundred members NARCO strives to provide a forum for the exchange of information and the development of investigative collaborations as well as providing high quality, low cost training. This dynamic blend of classroom instruction and reality based scenario training. Ohio NARCO is a not for profit Law Enforcement Association serving Ohio’s Law Enforcement community. Learn more about the type and effects of the most popular drugs affecting Ohio today.